MNA – At the 1st conference on developing tourism and trade relations between Iran and China’ in Tehran on Thursday, Chinese and Iranian officials and investors discussed expanding tourism cooperation. The conference was entitled ‘the 1st Conference on The Prospects for Developing Tourism and Trade Relations Between Iran and China,’ and held in Laleh International Hotel in the center of the Iranian capital, Tehran through the efforts of China’s embassy in Iran and the China-Iran Friendship Association. In the event, China’s Ambassador to Iran Pang Sen delivered a speech and read out the message of the China’s National Tourism Administration (CNTA). Also in the meeting, officials from Iran’s Cultural Heritage, Handicrafts and Tourism Organization and also from Tehran Chamber of Commerce delivered their speeches. Two panels were held in the event. The first panel examined the existing cultural commonality and reviewed the new Silk Road project and examined the development of tourism in the two countries and the challenges and obstacles hindering tourism development. The second panel addressed the issue of micro and macro business opportunities in the private sector in the field of tourism and the role of government agencies of the two countries. 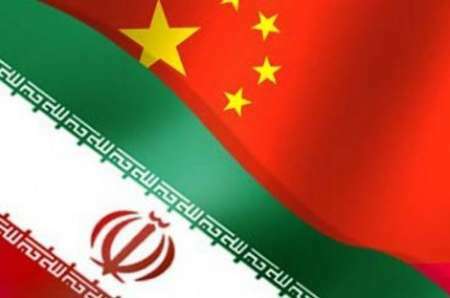 Two papers were also selected from the articles presented at the conference, one of which was to examine the expectations and satisfaction of Chinese tourists traveling to Iran, and the second article also answered the question why the Chinese should travel more to Iran. In addition to the conference, a number of small exhibitions were held representing various activities related to the event, including a Chinese language institution which was involved in teaching Chinese and training tour guides.